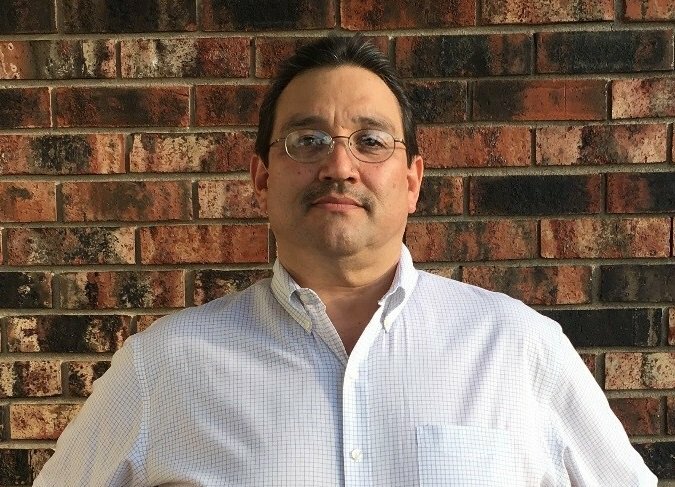 We are pleased to welcome Samuel Macias in the role of Hatchery Manager for our new commercial hatchery in Beresford, SD. Samuel will be responsible for overseeing operations and quality in our commercial hatchery, scheduled for full operation in Q4 2018. Samuel brings many years of hatchery experience to the role. He has worked at various hatcheries in the USA with Pilgrim’s Pride & Tyson Foods as well as a hatchery start up in Honduras. Samuel has a Masters in Animal Production as well as a degree in Veterinary Medicine. Samuel is a valuable asset to our team and will play a major role in delivering excellence within our US commercial poult business. Please join us in welcoming him to the team.